JUST REDUCED !!!! 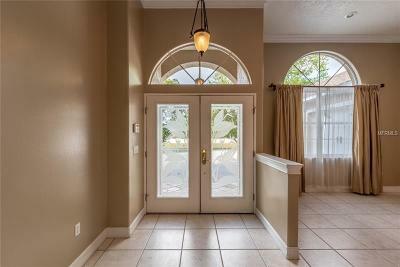 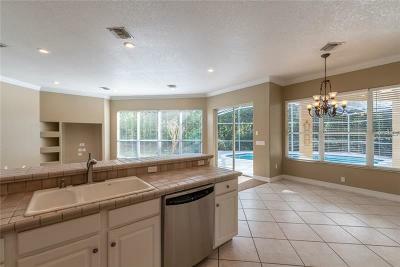 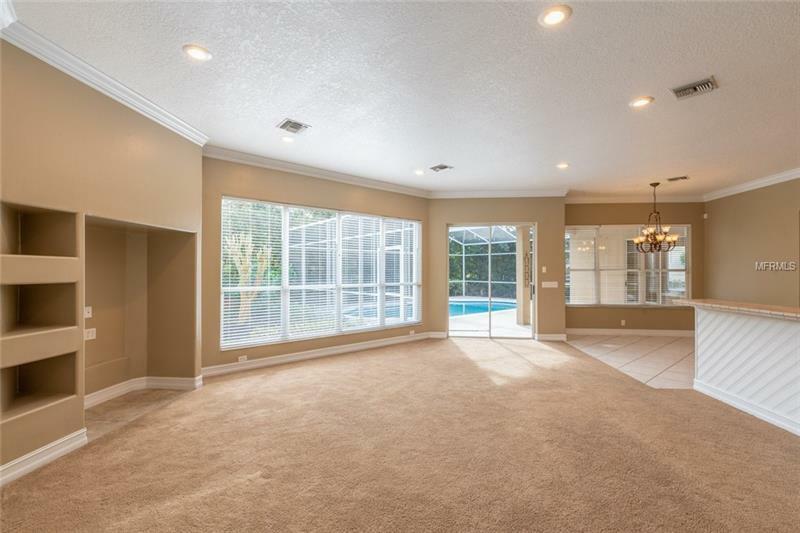 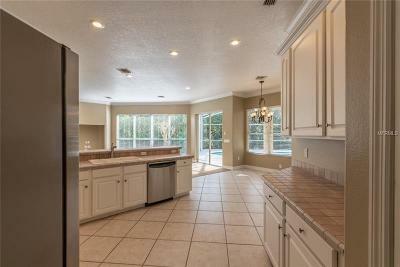 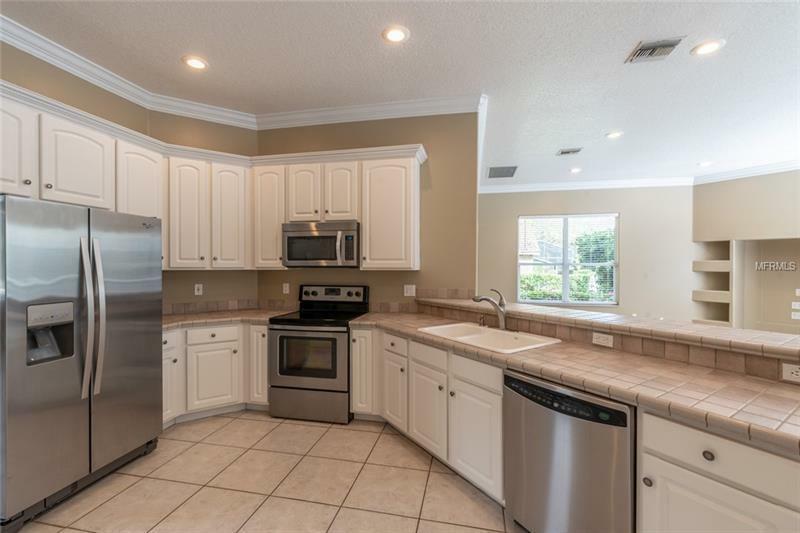 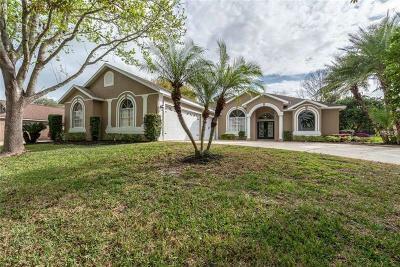 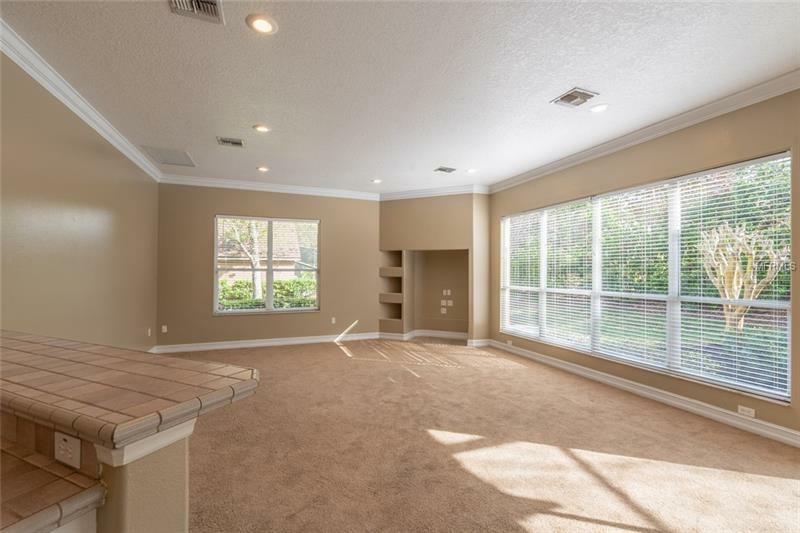 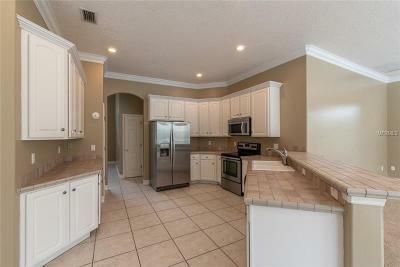 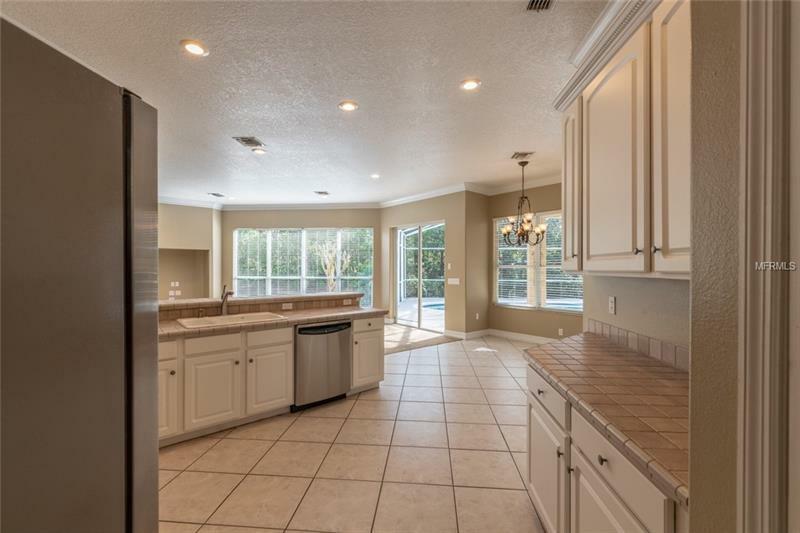 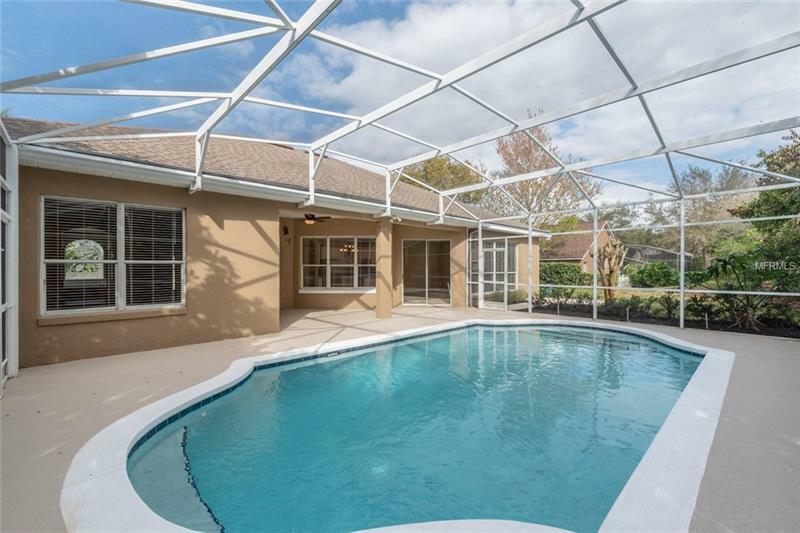 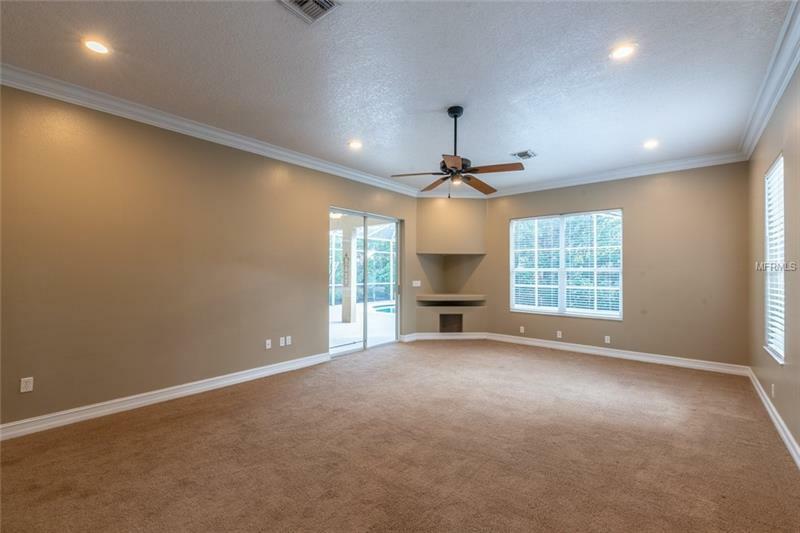 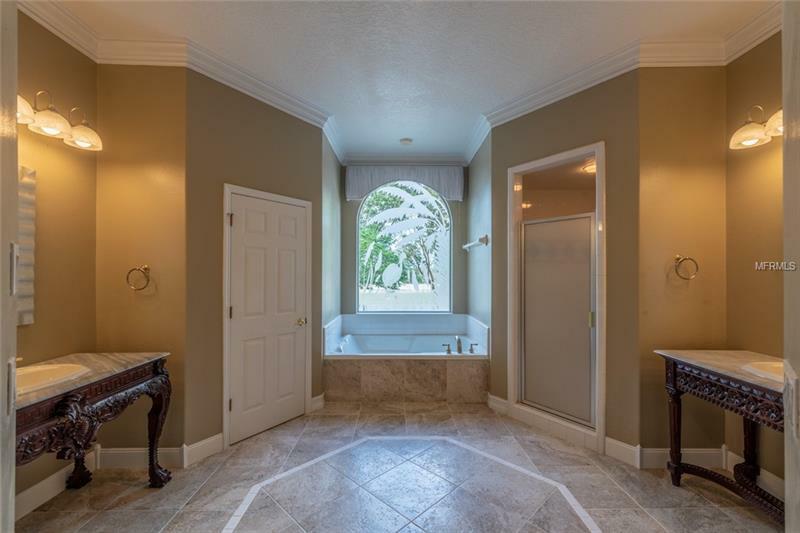 This gated community with Clermont chain of lakes access features a great newly renovated family home!! 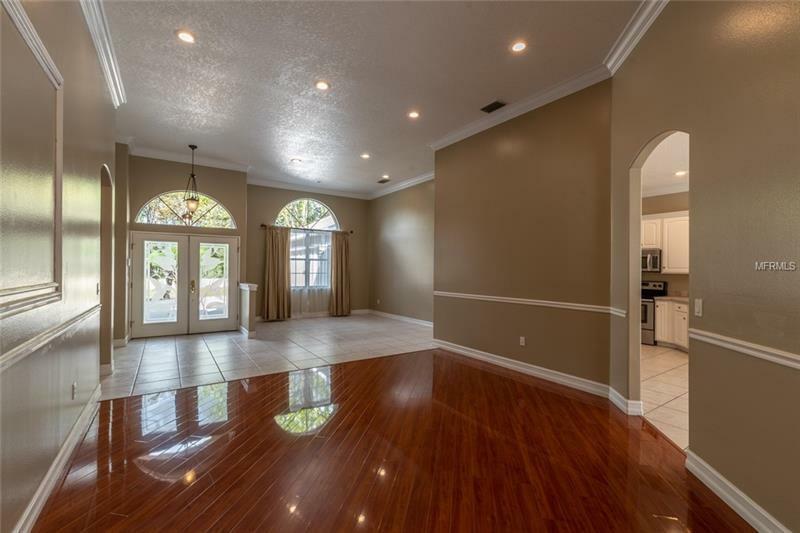 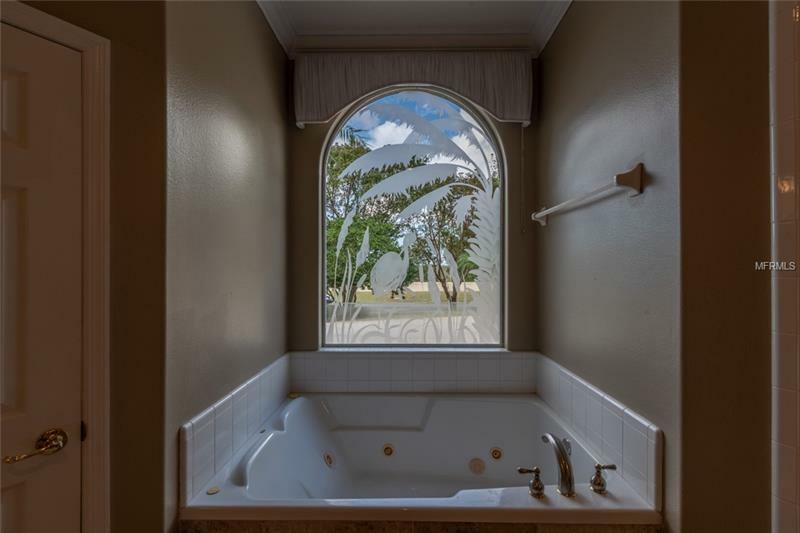 The many designer touches and beautifully landscaped property entails a 3 bedrooms/2 bath home that includes lots of interior living area to enjoy. Walking thru the majestic double doors you notice the soaring 10 foot ceilings, grand moldings, neutral wall color, and custom flooring. 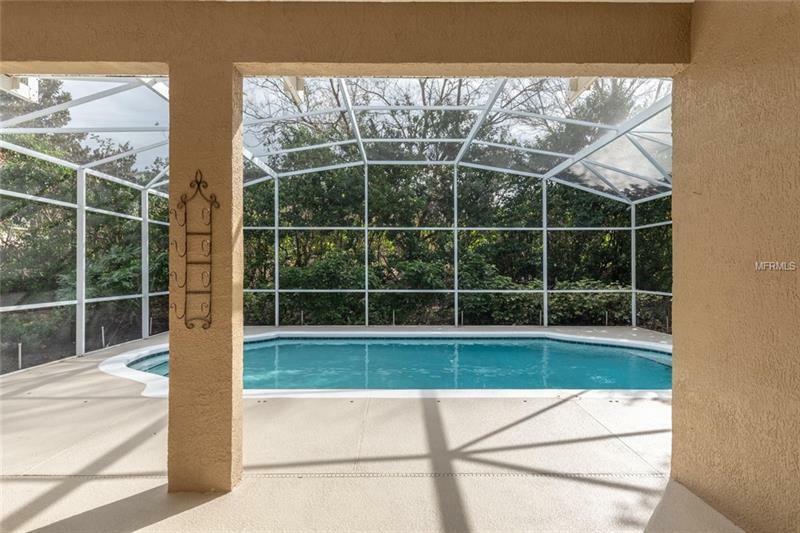 The screened pool (solar heated), lanai, and private backyard offer great entertaining for you and your guests. The 3+ car garage has ample cabinetry, an apoxy coated floor, and pull down stairs for attic storage. 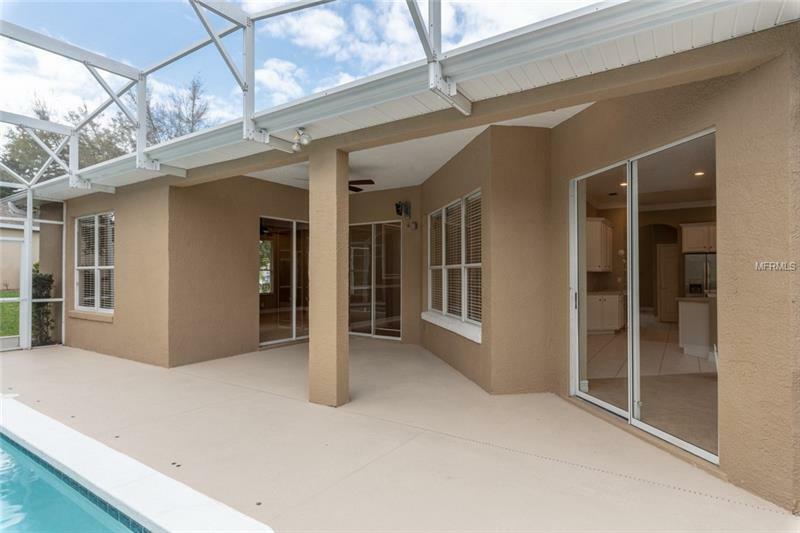 All new exterior and interior paint. 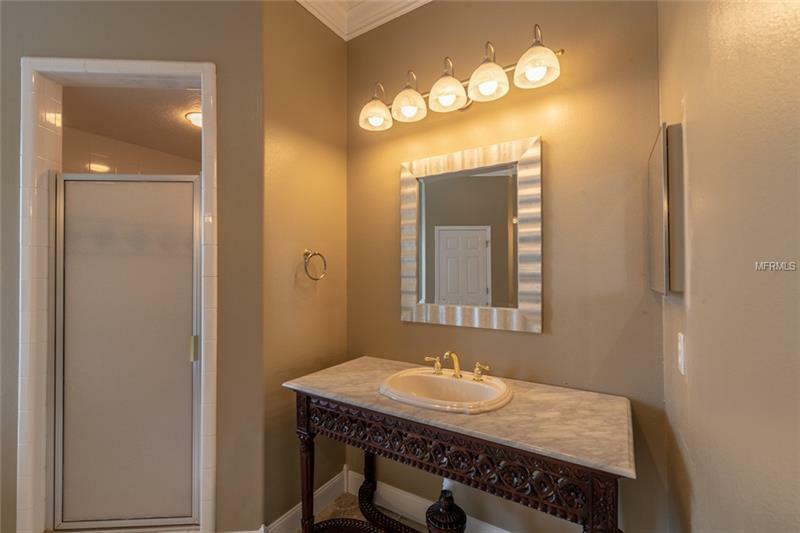 New fixtures/fans/lavatory vanities. 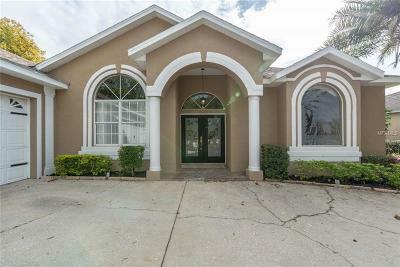 A new roof is scheduled for March 2019. The community ramp allows you to enjoy boating right in your own neighborhood !!! 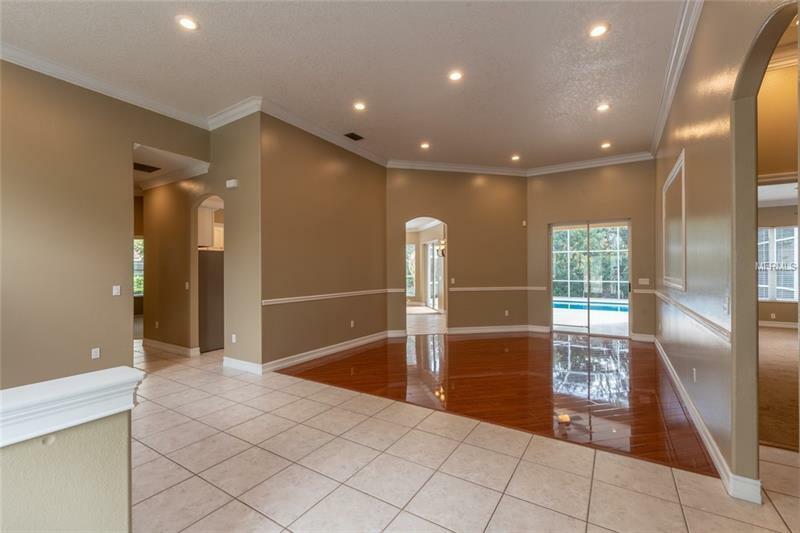 Close to all major road to get to Orlando/beaches/interstates. Call for appt today !!! 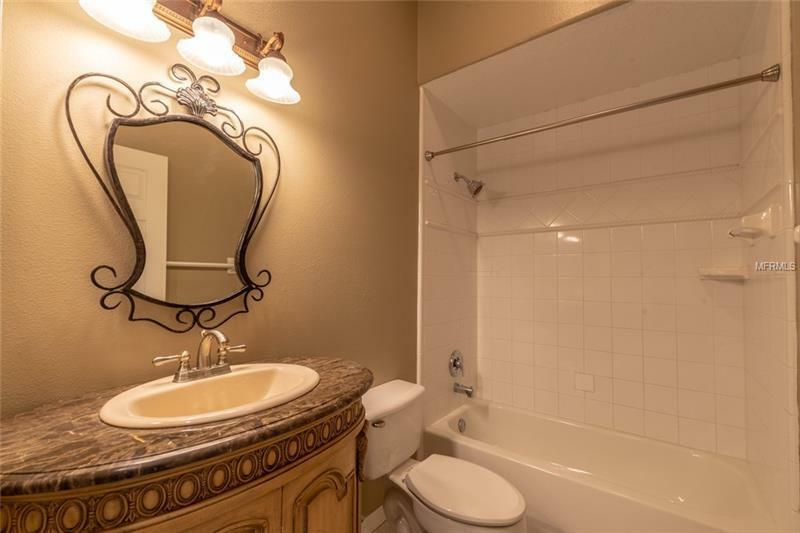 Courtesy of Rocker Realty, Inc.